Today was the premiere of Venus in Eros at Tokyo!!! 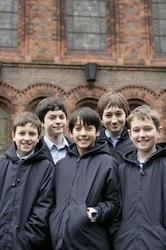 My mum and my lovely Libera-friends, Shinobu & Hiromi, went to see it! Yay! :D The photos above were taken by Shinobu – the flyer & T-shirt! Thanks, Shinobu! Hey mum, did you get the T-shirt for me as well? !O_o Hehe. The director of this film, Ms.Takako Imai, was also there. She greeted to the audience and had speeches before and after screening. She told that her husband (and his mother as well) passed away during this film production. Whilst she was talking about it, she wept about a loss. We are very sorry to hear that… And the Venus, Saori Hara, seems to have been missing after the quake last March. 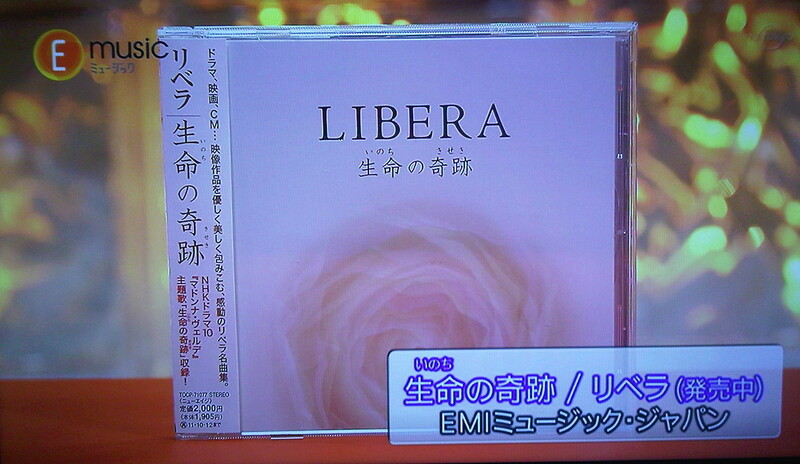 We are worried about her… Then Imai-san talked about Libera also, she said she appreciates their cooperation. After the show, we got to have a talk with her. She said that she really appreciates Yuki-san to spread this film to many of Libera fans, and she told Yuki-san’s mum, “Please tell my appreciation to her!”. 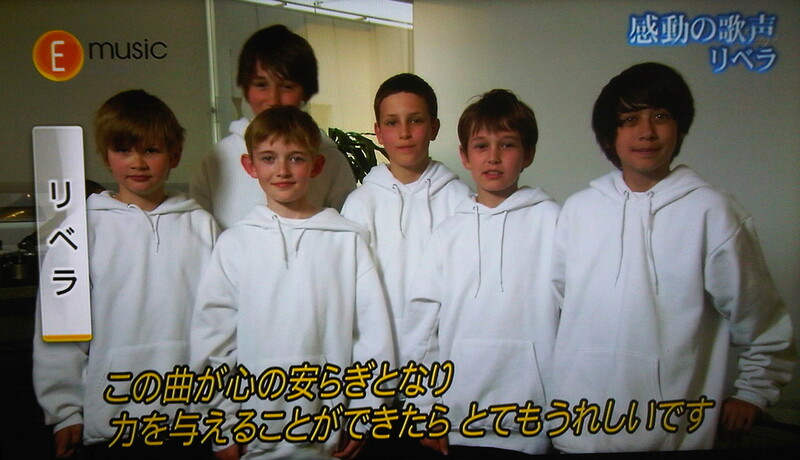 Also she said that she’d wanted to invite Libera fans to the screening. Unfortunately I can’t go see it as I’m in London. But Mini-James (it’s REAL!hehe) tweeted/showed me the picture of a DVD copy of this film!! :D He said: “I was given a copy because I am in it. It is very good!”. The film will be screened at Tokyo, Yokohama, Oosaka, Nagoya and Kyoto! According to this article (written on 22nd May 2009, in Japanese though…), she is a 17-year-veteran of Cannes. The film “Recordare: Days of Remembrance.” which was screened in the 62th Cannes Film Festival was her first directing and producing. 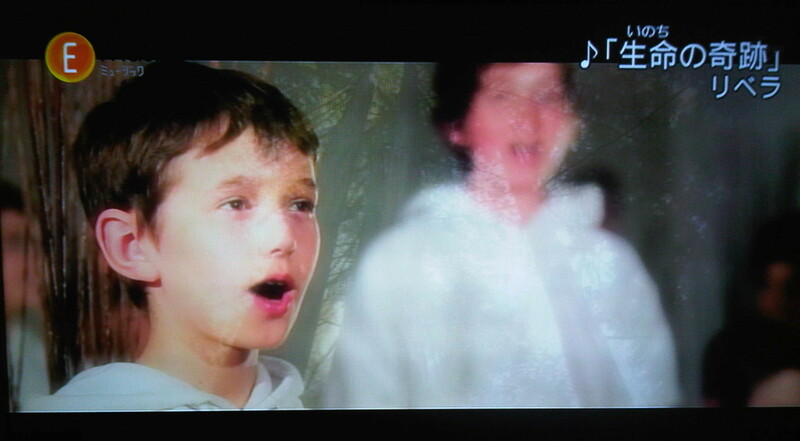 And she can use Libera’s songs in films with the cooperation of EMI because she has worked with Libera for a long time. Thank you for the heartfelt message for Cannes Film Festival. I was busy from the other works so I’m sorry for late reply. 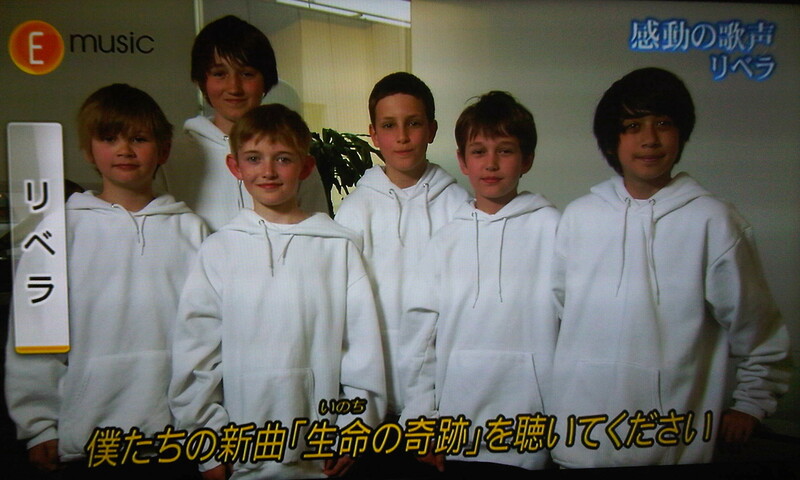 The film which some of the Libera boys participated will be released next spring in Japan. Probably it would be the first in the world. We will air the trailer on the official web page and Imdb soon. We got lots of responses from people, so we’re filled with gratitude and surprise. I thought I would not release it to Cannes, because the terrible massive earthquakes and Tsunami were happened in Japan at the time. But I thought should not give up in such situations, and decided to release it. 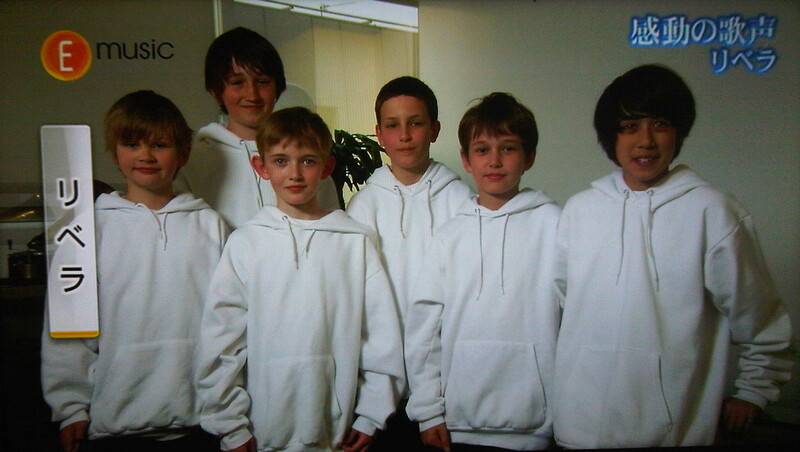 I deeply appreciate Libera and Libera fans’s supports. 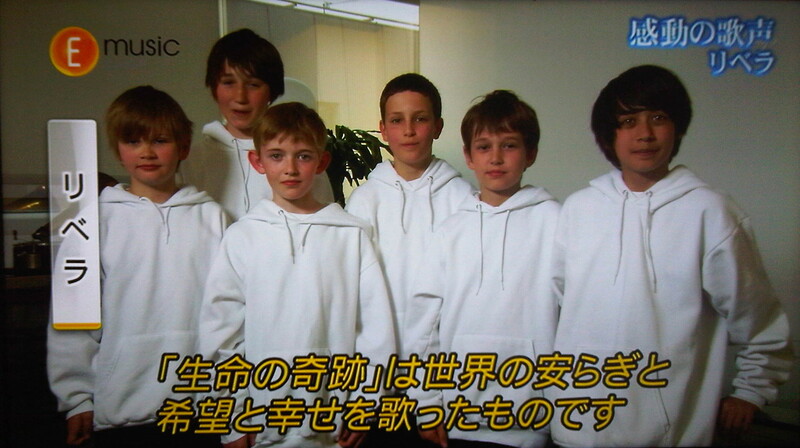 I keep working for Libera as usual. They were greeting in Japanese. 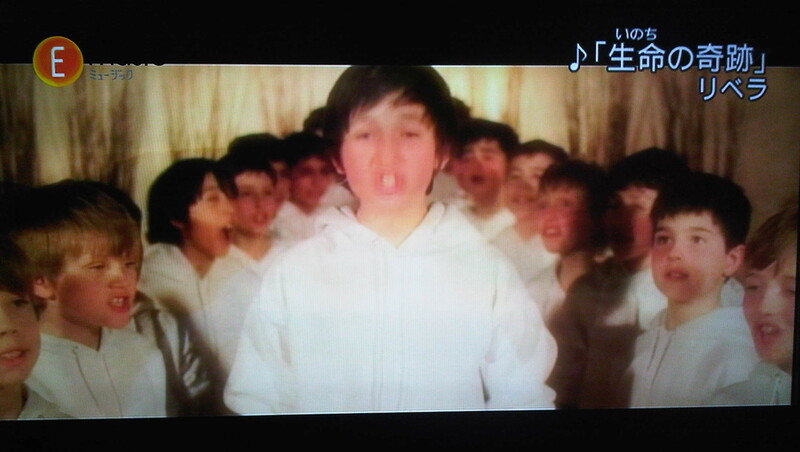 Kavana : イーモーニングをご覧のみなさん、おはようございます。/ Good morning everyone watching Emorning. All : リベラです。/ We’re Libera. James : We hope we can reach out people with this song, it gives peace and power. Cassius : Please listen to our new song “Song of Life”.